Run 26 miles in our 26th year! One of our supporters will have the chance to run the Virgin Money London Marathon in 2015 to raise funds for World Land Trust (WLT). Running the London Marathon is one of life’s great challenges and we are delighted that one of our supporters will take part in one of the most famous sporting events in the world. Next year’s London Marathon takes place next year on Sunday 26 April 2015. 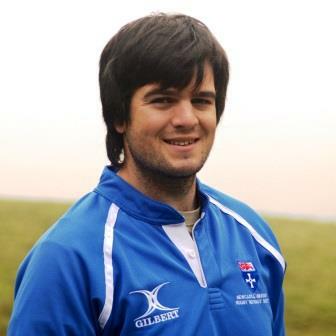 WLT’s London Marathon runner will be selected by ballot and is expected to raise at least £1,500. 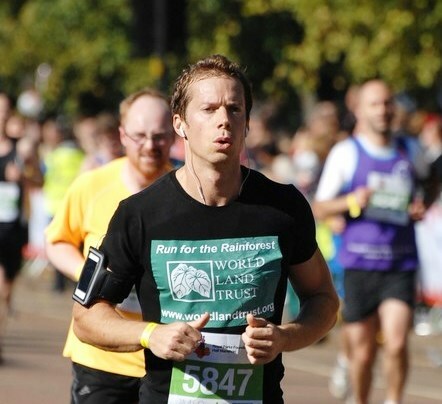 If you would like to run the London Marathon and raise funds for World Land Trust to save threatened wildlife habitat, please enter the WLT ballot by 8 August 2014. WLT’s London Marathon runner will be one of our Anniversary Fundraisers. If the runner has raised £1,000 by 6 May 2015, he or she will receive a special certificate personally signed by WLT Patron, Sir David Attenborough.